A list of songs about singing, or at least with the idea of singing in the title. 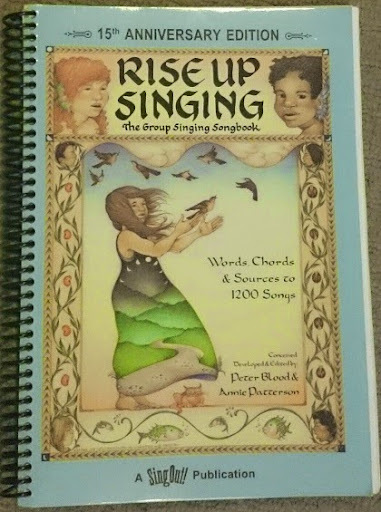 Initially from Rise Up Singing's title list, with others added as I come across them. If there are others that you can suggest, please leave a comment below.